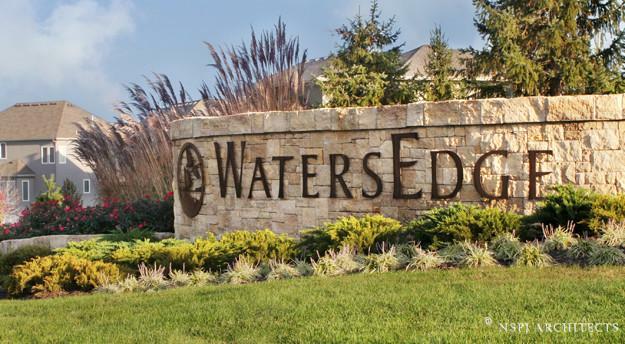 Located near the corner of 159th Street and Mission Road, Water’s Edge is a new home community with a mix of 2 story, 1.5 story and reverse ranch style homes. Prices start in the low 500’s and go up to the low 800’s. Archer’s Landing will be the most economical option with homes starting in the high 400’s and going up to high 500’s. Expect an amazing selection of 2 story, 1.5 story and reverse ranch homes from local builders James Engle, Pyramid and First Choice Custom Builders. Red Fox Run will offer custom homes from the low 600’s to the high 800’s and feature local builders James Engle, J.S. Robinson, C & M Custom Homes and Dream and Designs.